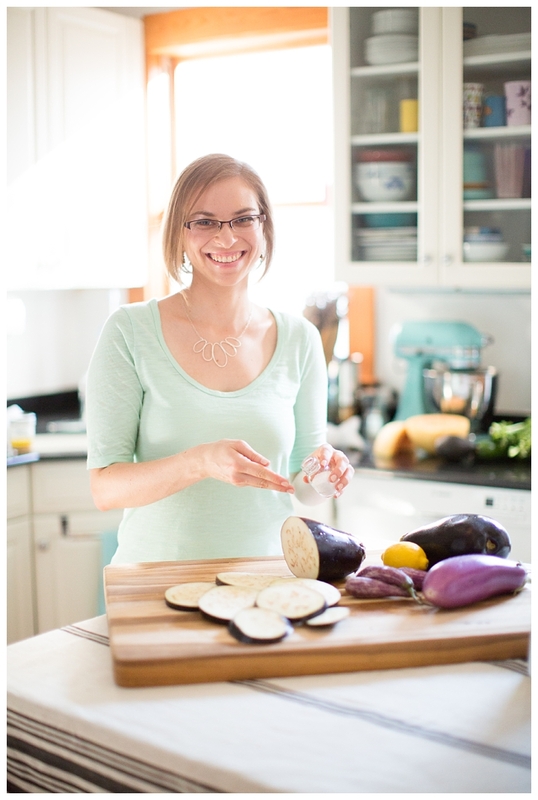 I am a Registered Dietitian Nutritionist with a private practice locations in Boston and Brookline, Massachusetts. I see clients in my offices and also offer Skype and phone consults. I have been passionate about food for as long as I can remember. I grew up in a food-obsessed Jewish household where the freezer was always so full you had to stand back before opening it. My passion for nutrition grew out of a love for cooking and growing food. In college I went abroad to Australia and spent five months traveling and working on farms. After graduating I worked on two organic farms in western Massachusetts and also taught gardening, nutrition, and cooking to elementary and middle school children. My desire to learn more about nutrition led me to Boston. I earned a master’s degree at Tufts’ Friedman School of Nutrition Science and Policy, completed the Didactic Program in Dietetics at Simmons College, and finished with a Dietetic Internship at Beth Israel Deaconess Medical Center. My own GI diagnosis has inspired me to specialize in digestive health and I look forward to sharing my nutritious FODMAP recipes with you!